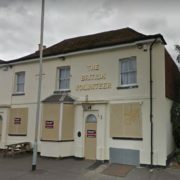 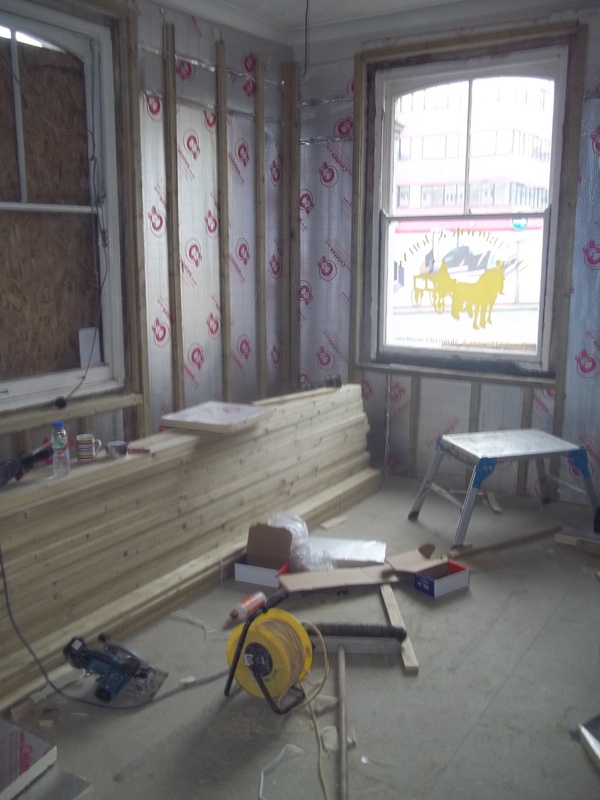 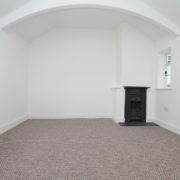 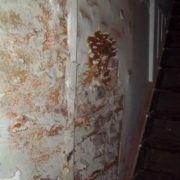 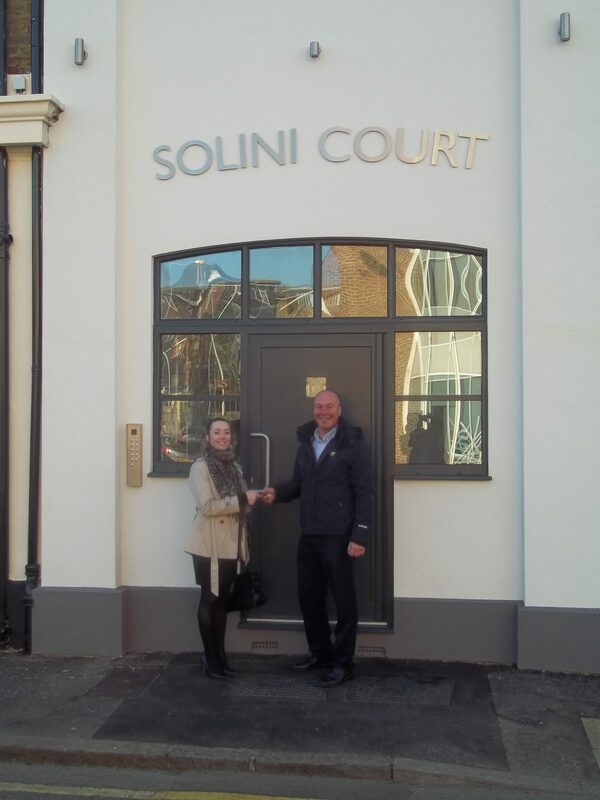 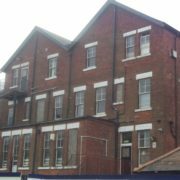 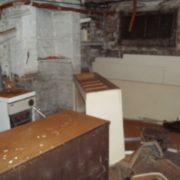 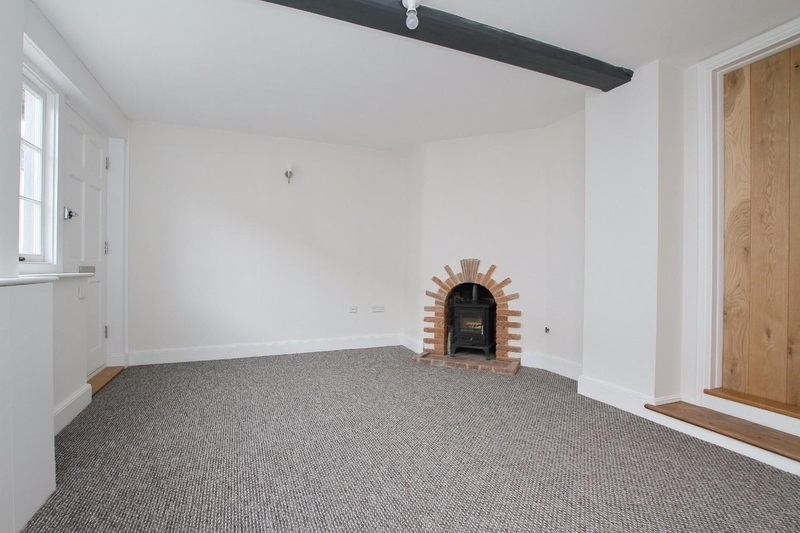 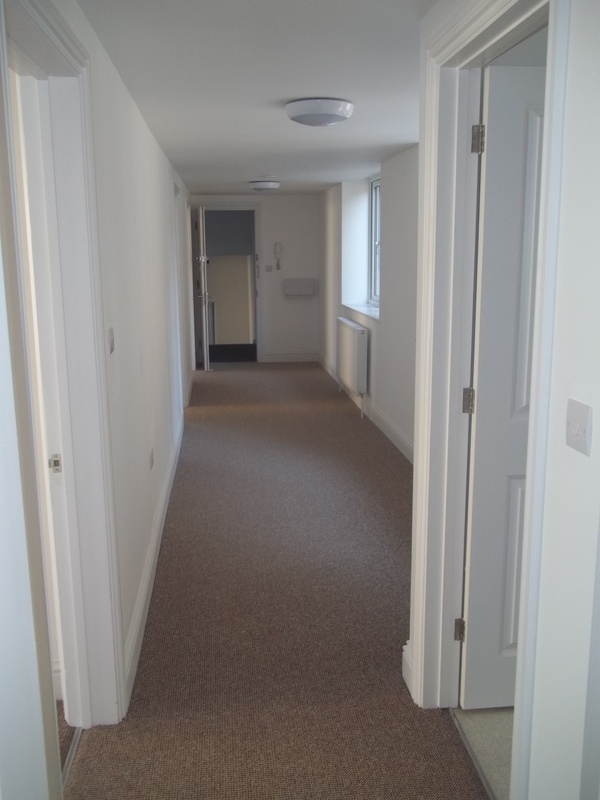 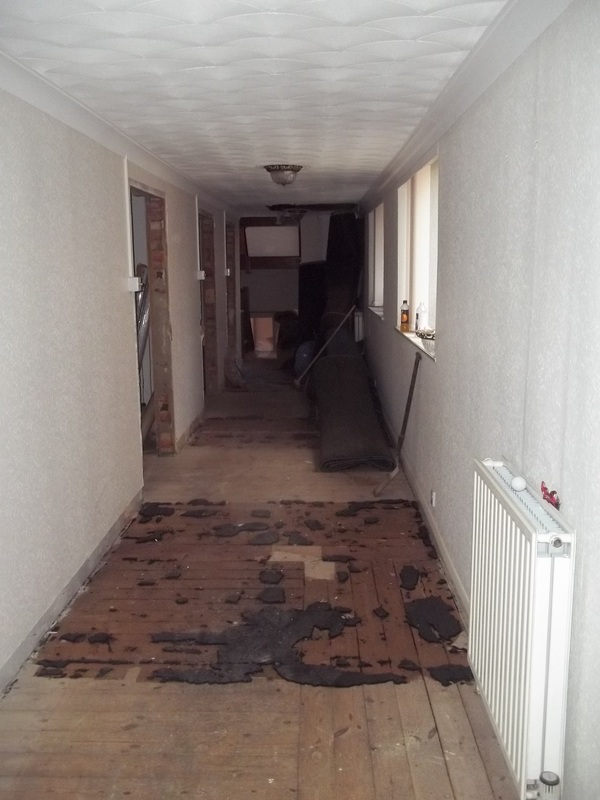 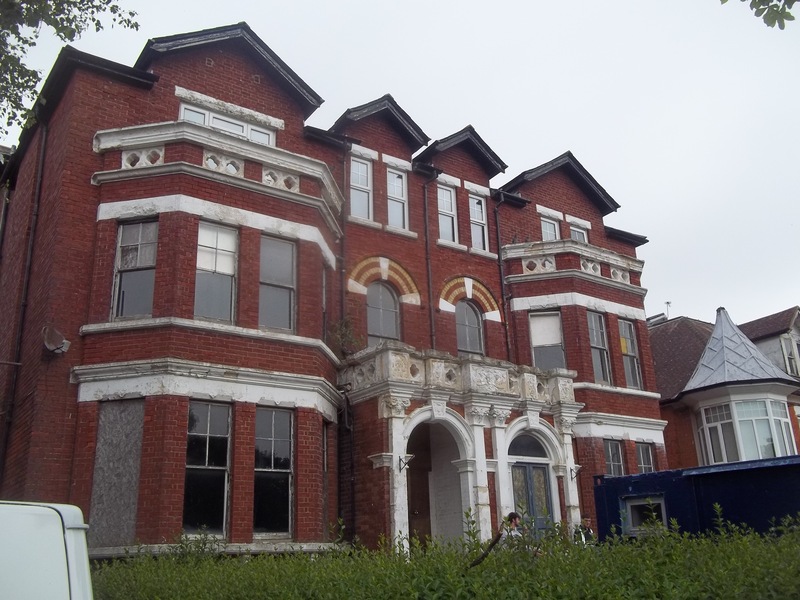 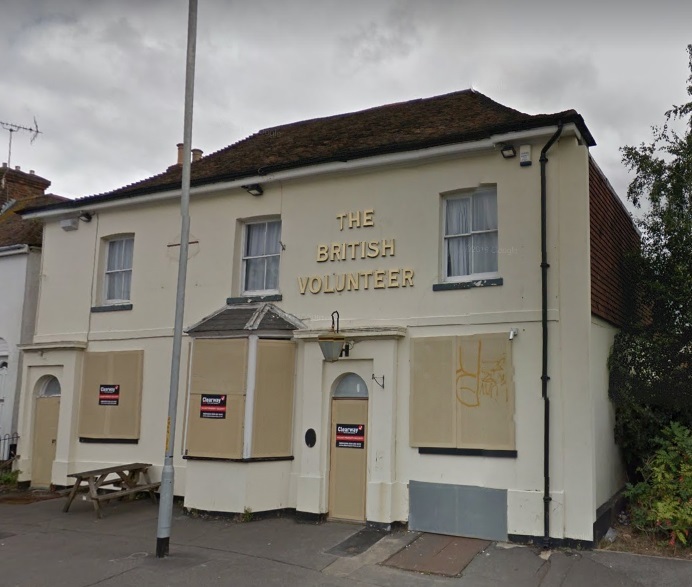 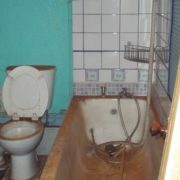 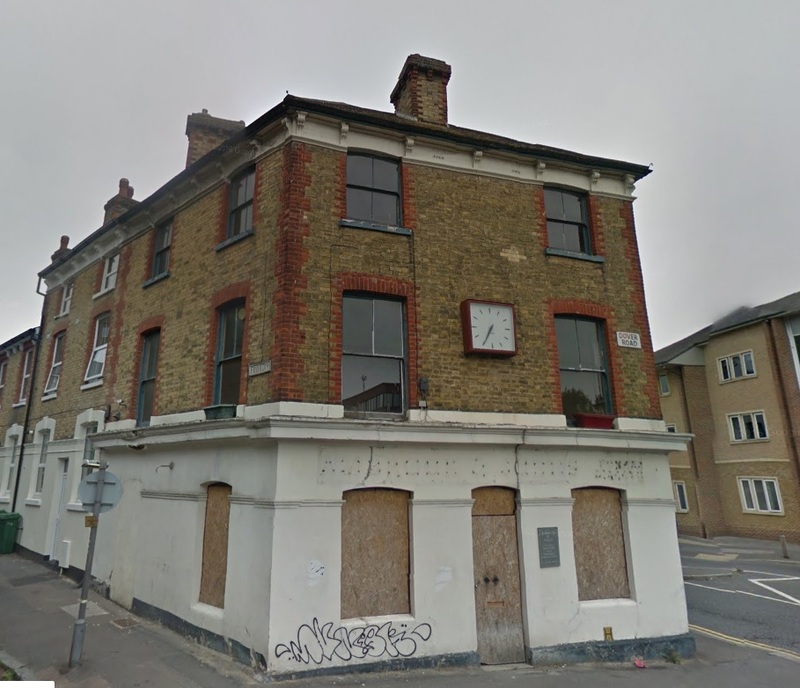 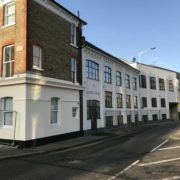 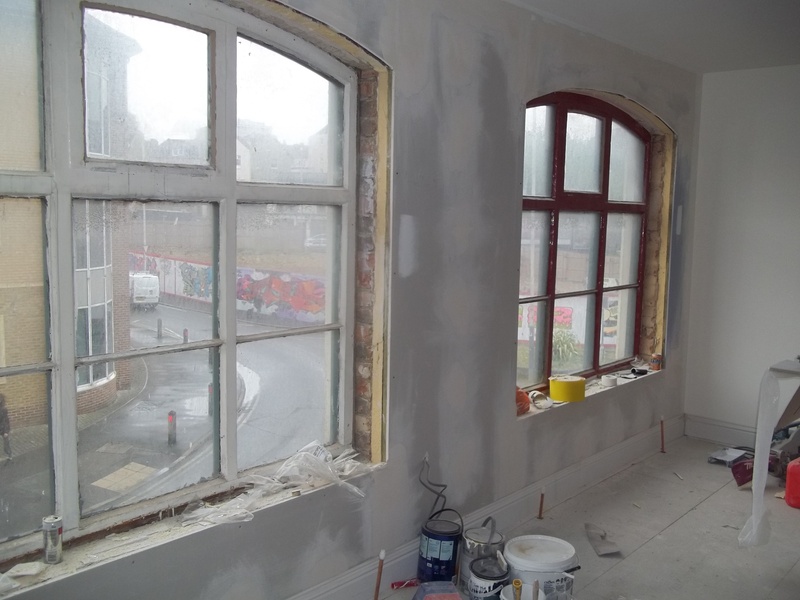 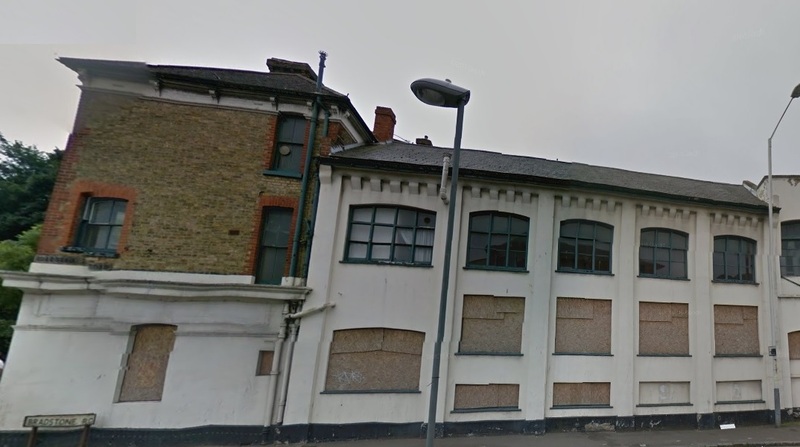 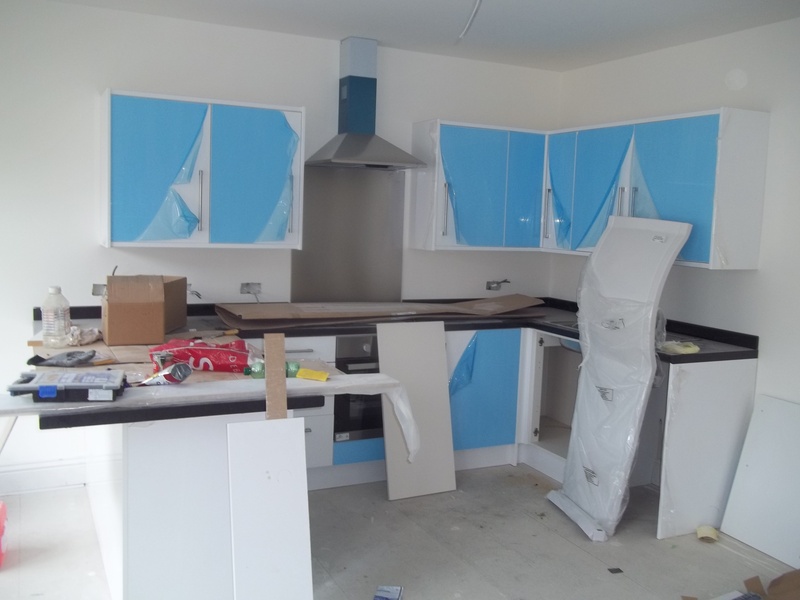 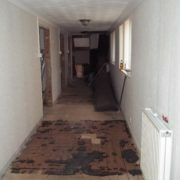 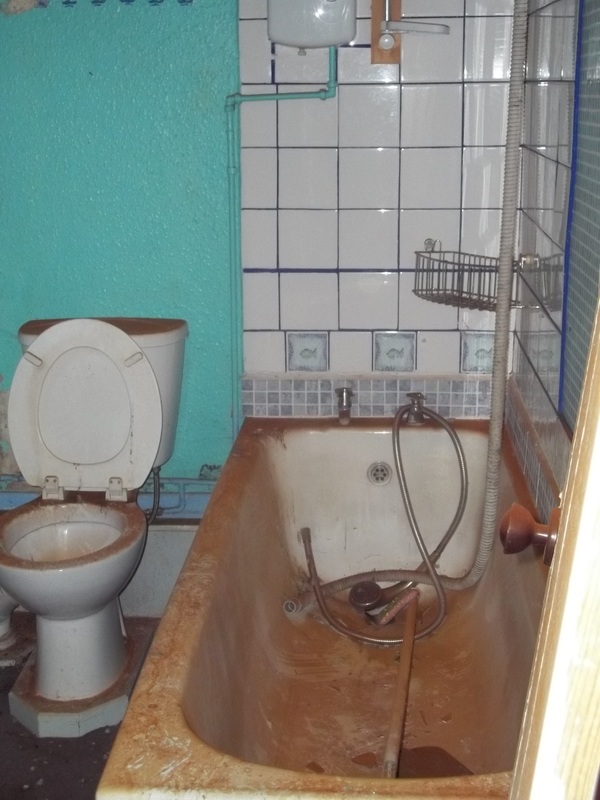 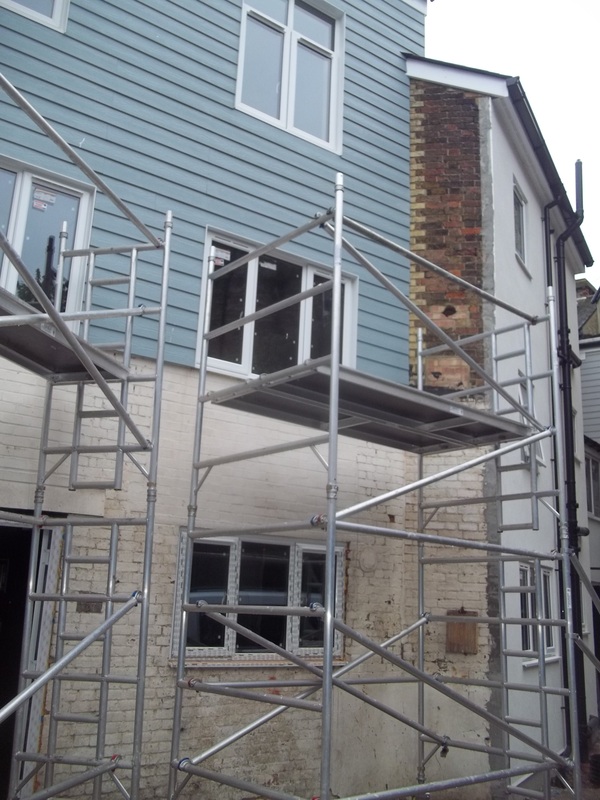 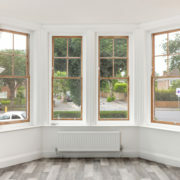 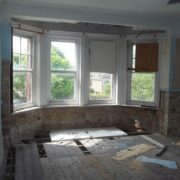 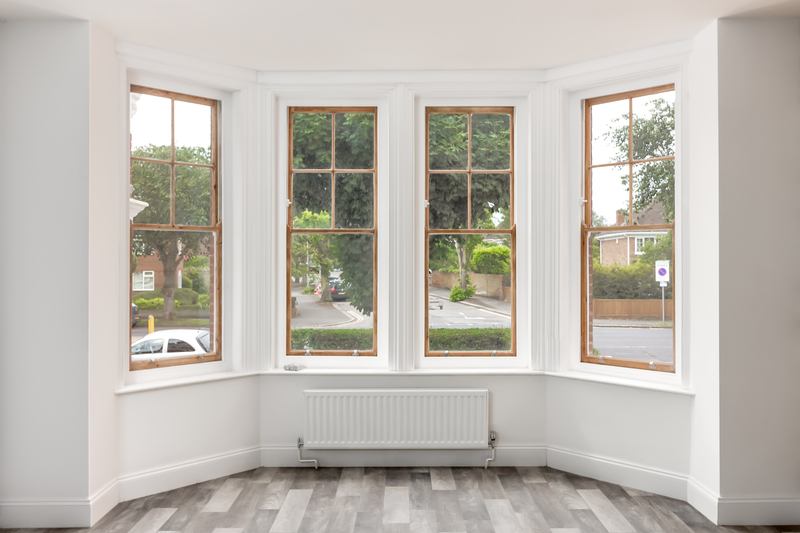 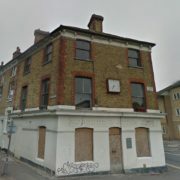 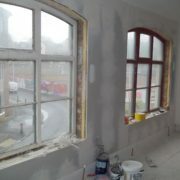 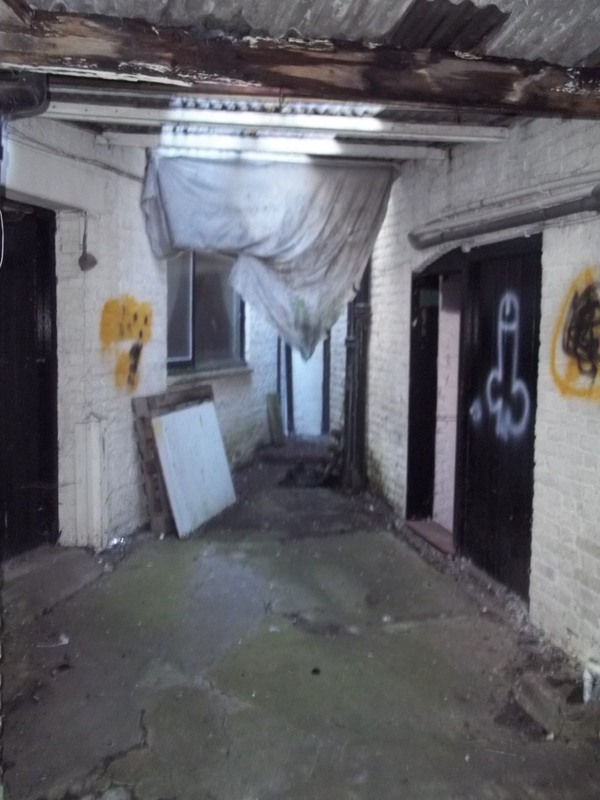 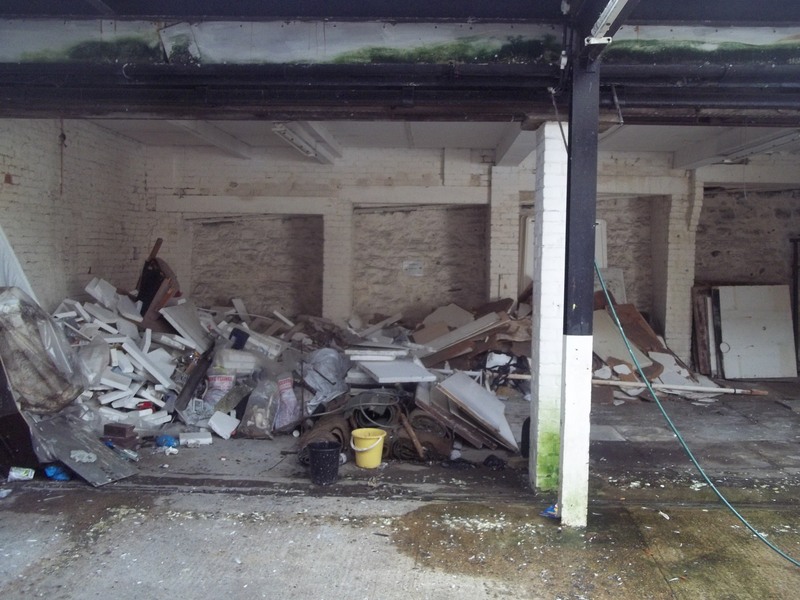 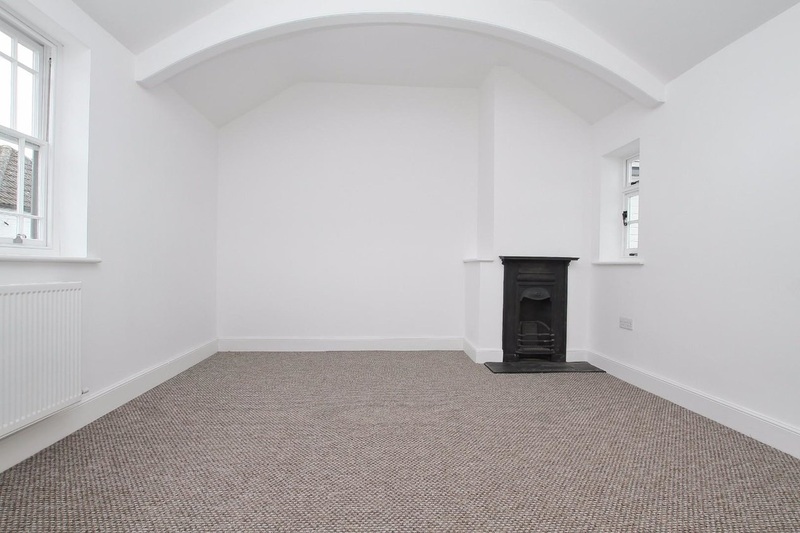 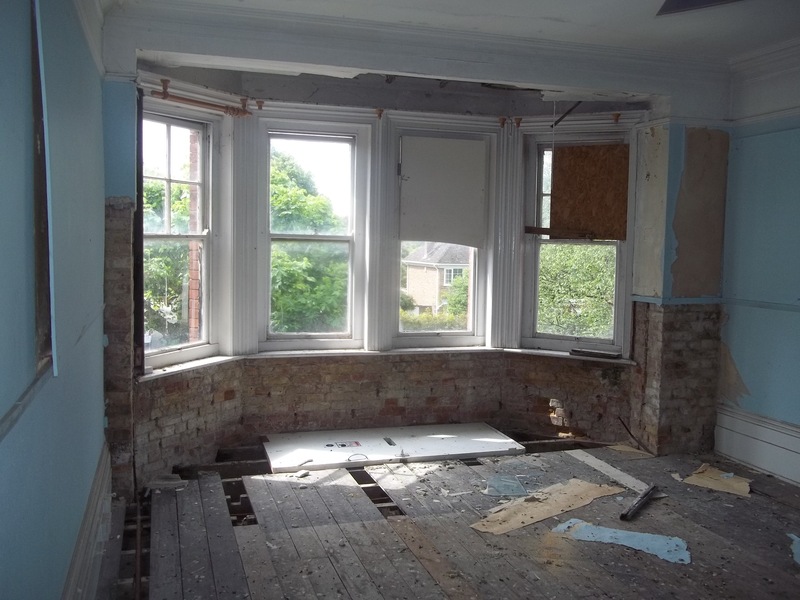 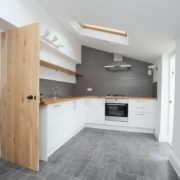 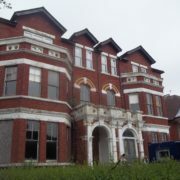 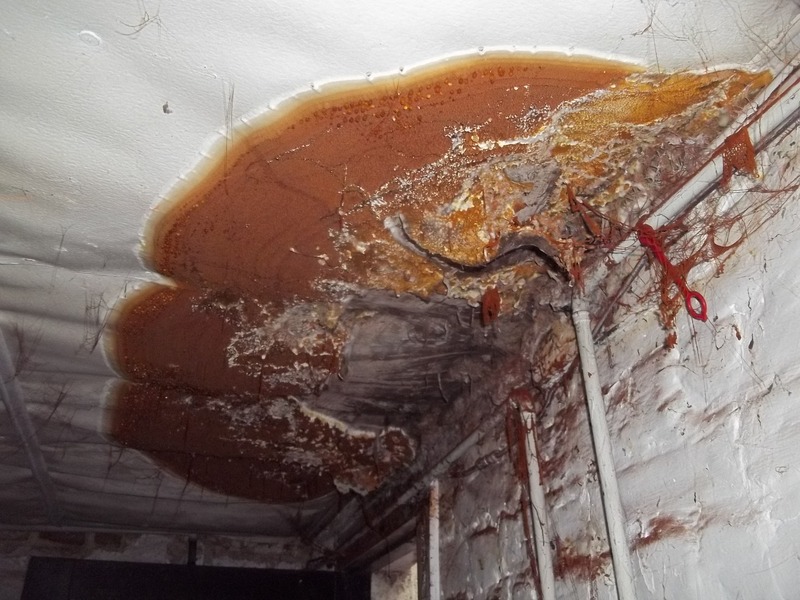 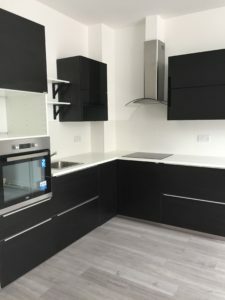 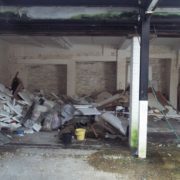 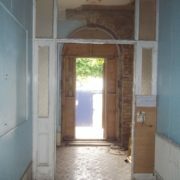 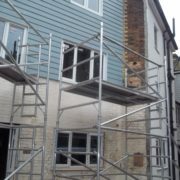 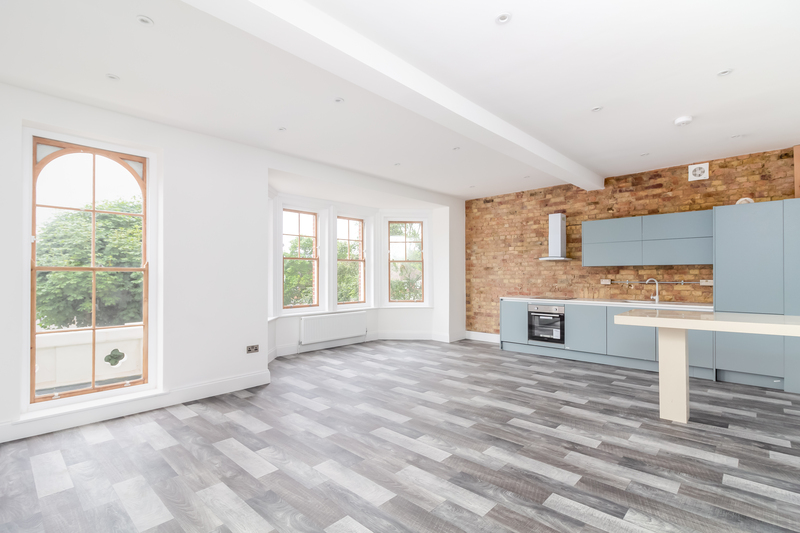 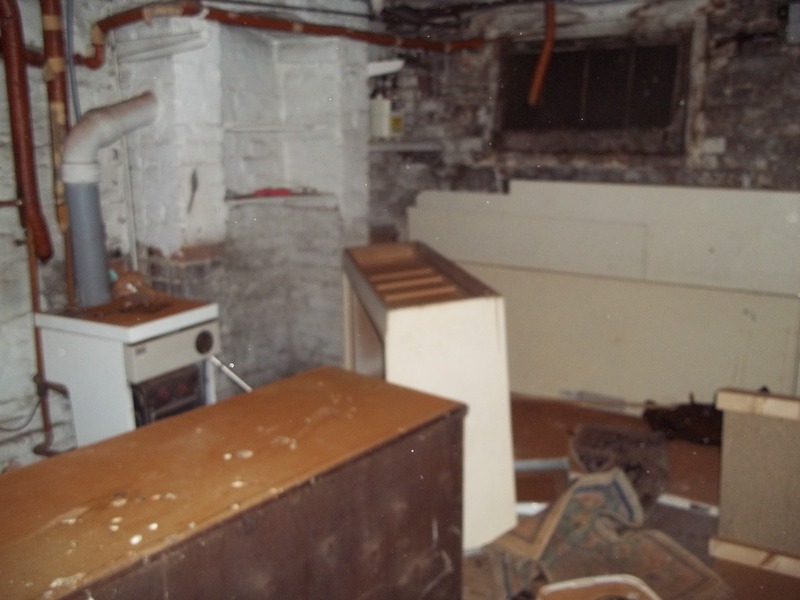 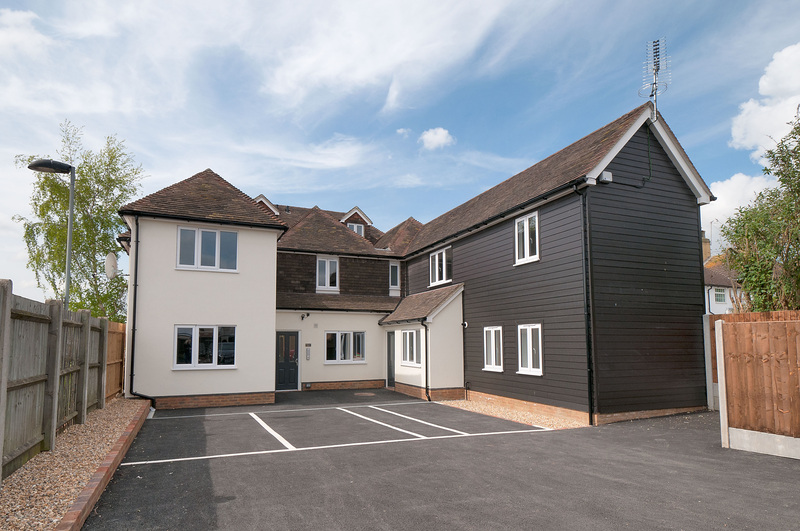 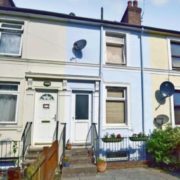 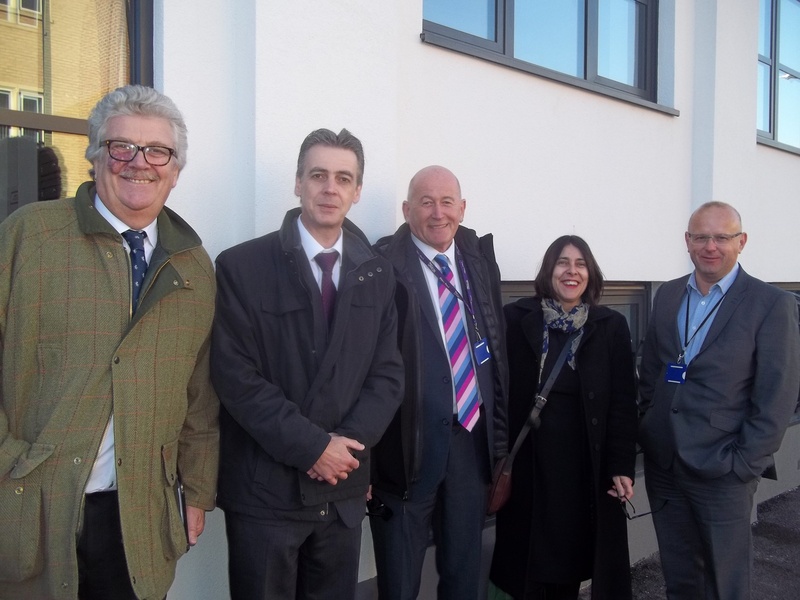 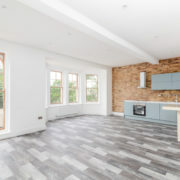 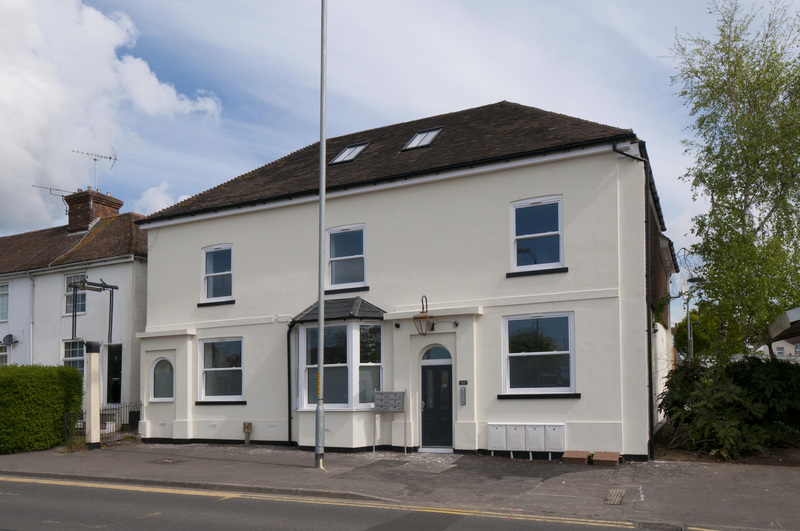 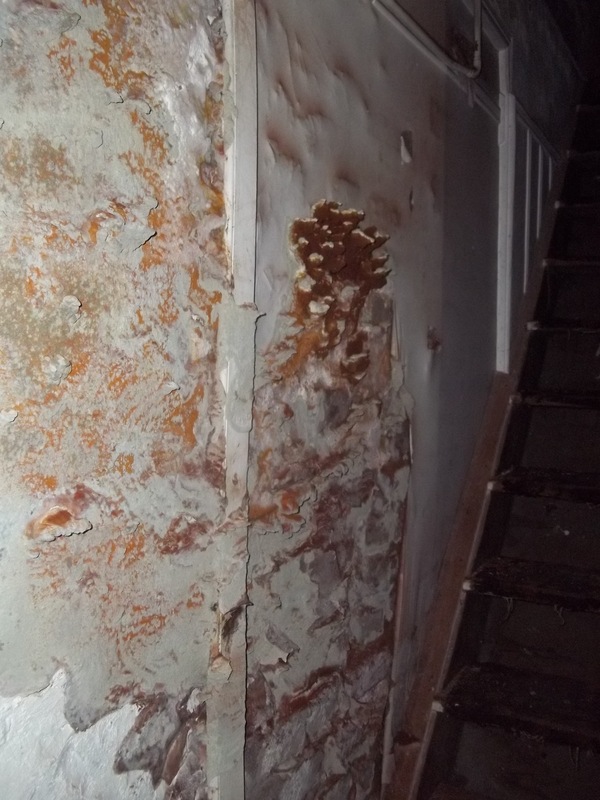 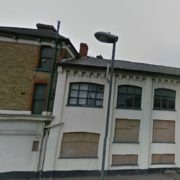 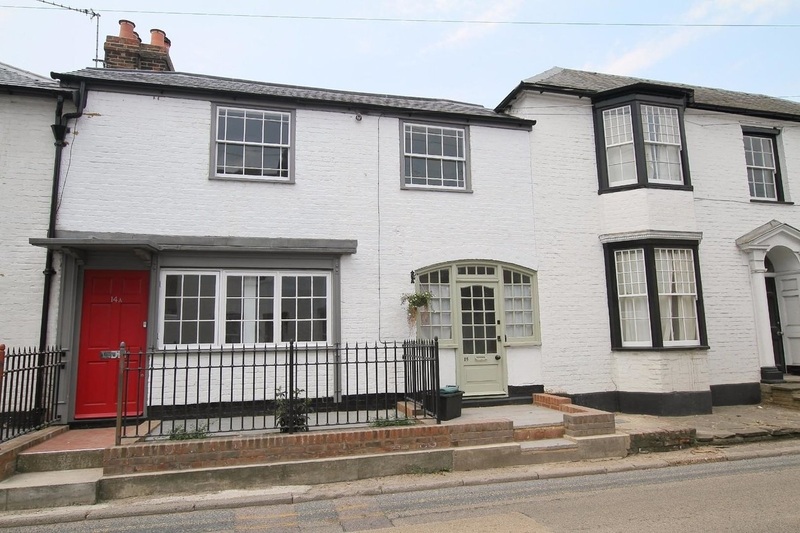 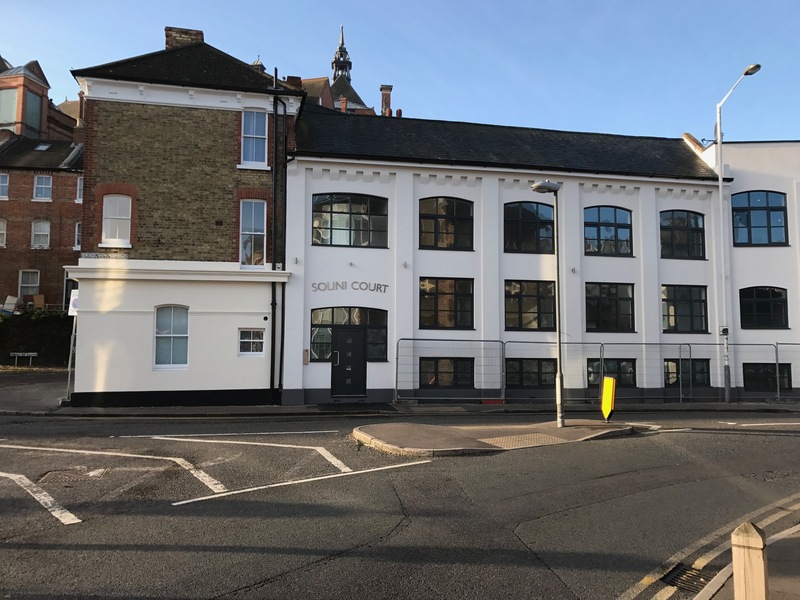 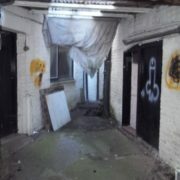 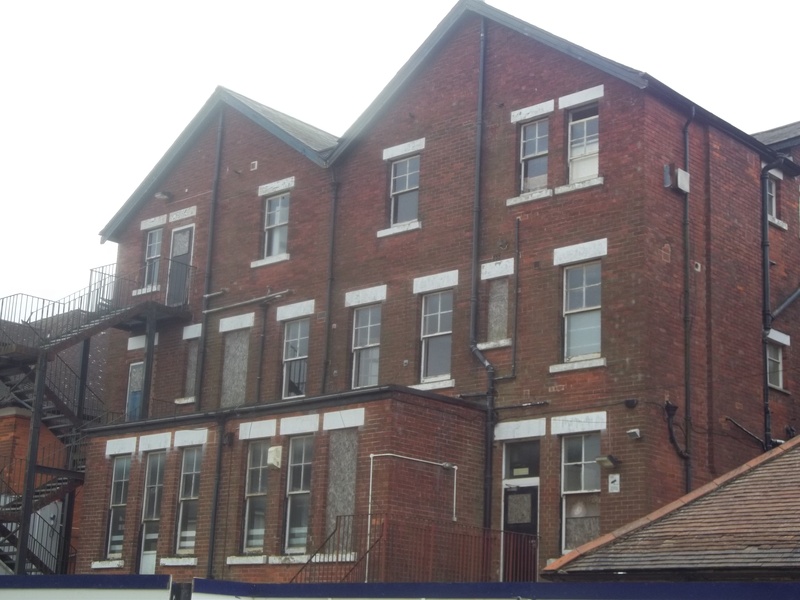 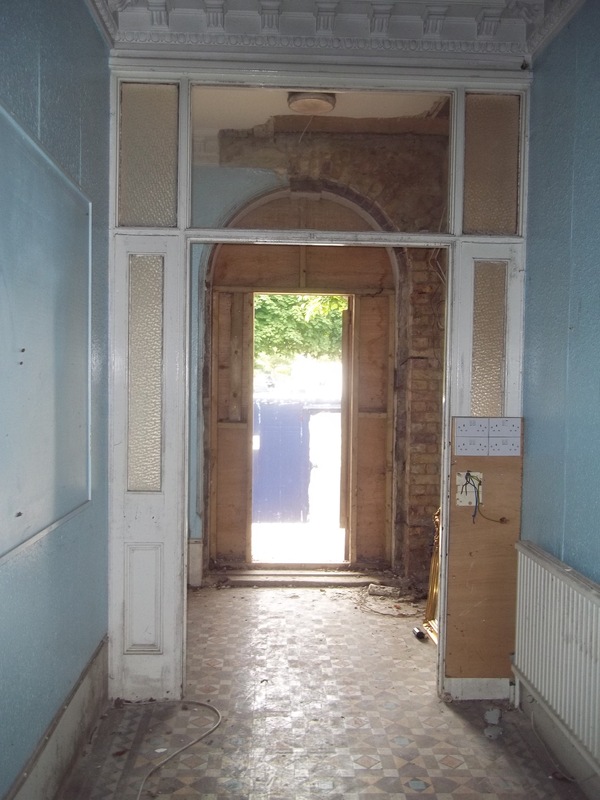 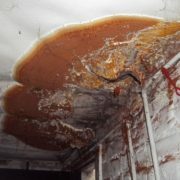 This property had been empty for 5 years before the new owners took on the challenge to bring the property back into use with the support of No Use Empty. 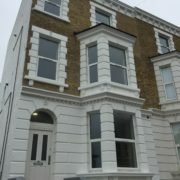 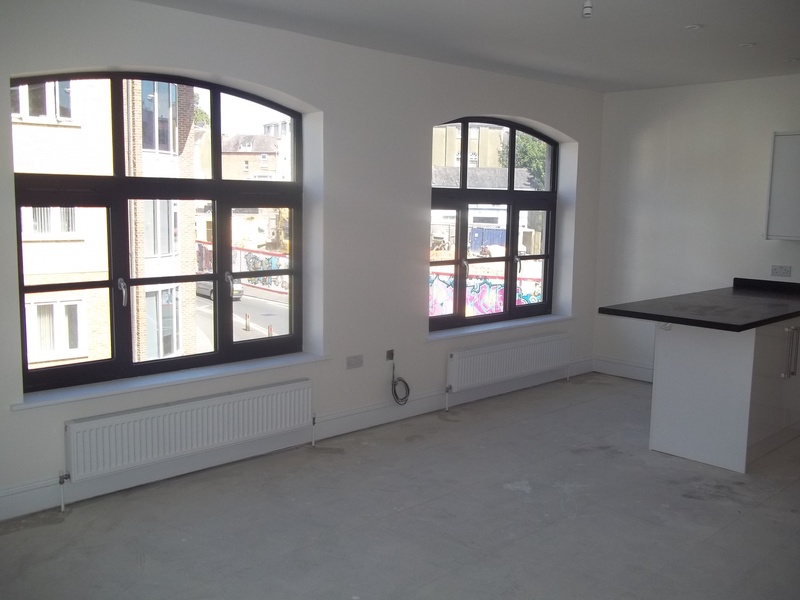 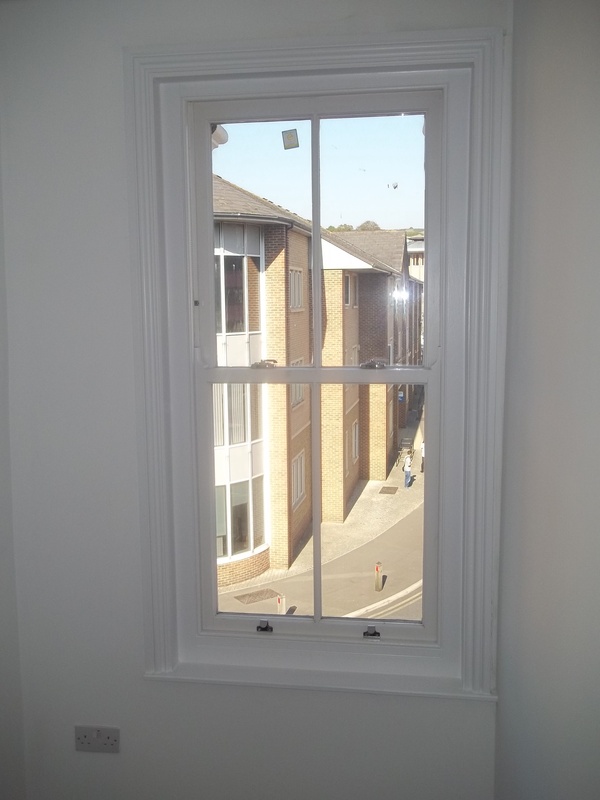 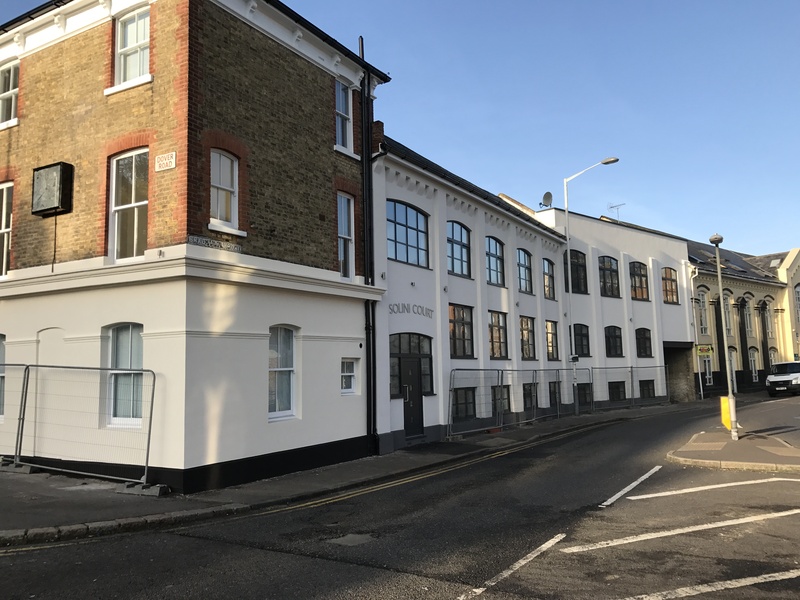 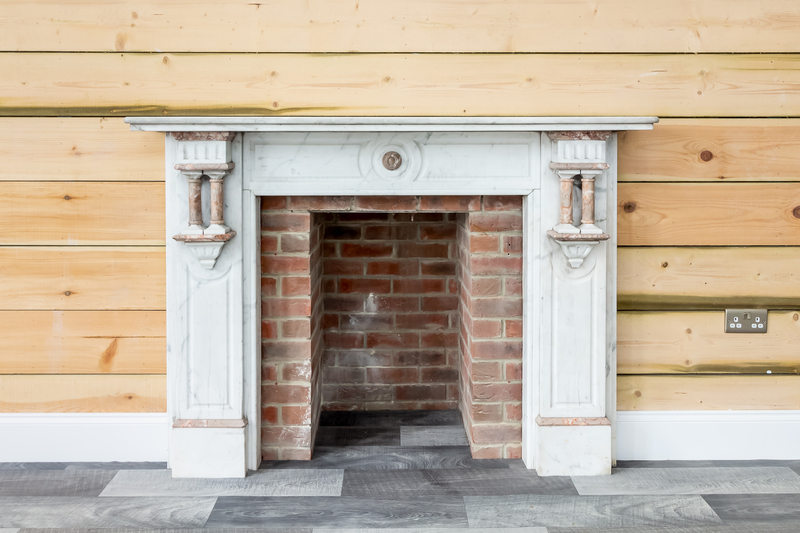 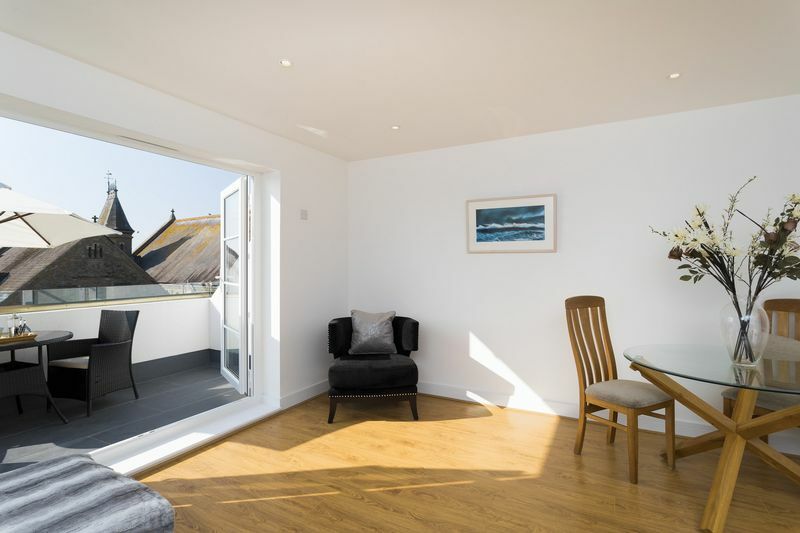 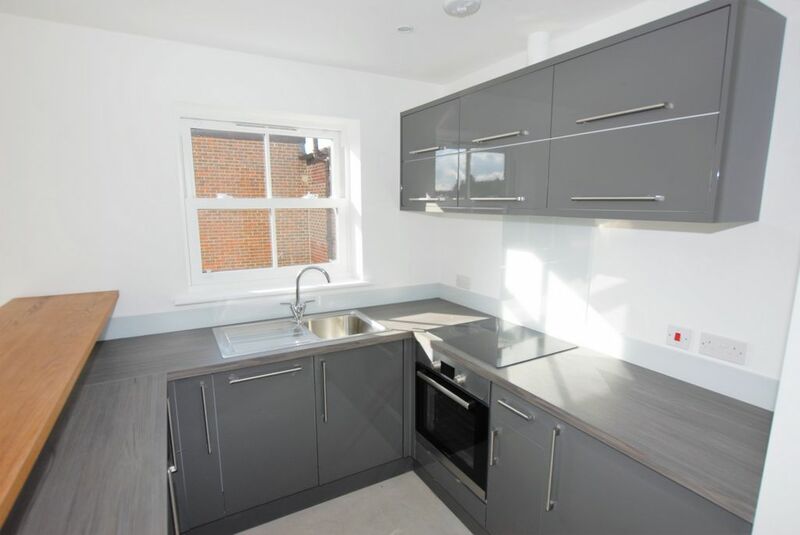 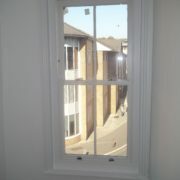 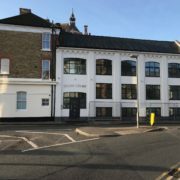 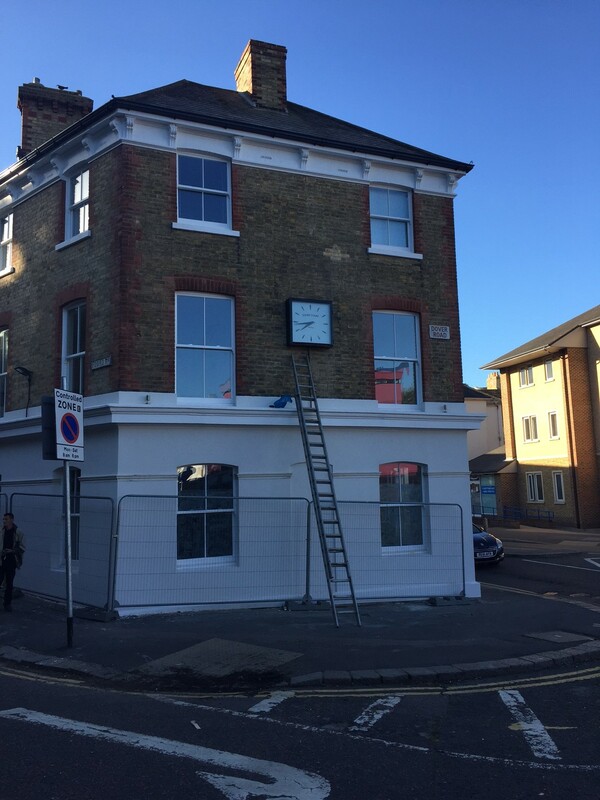 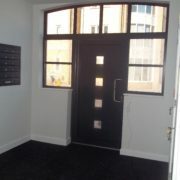 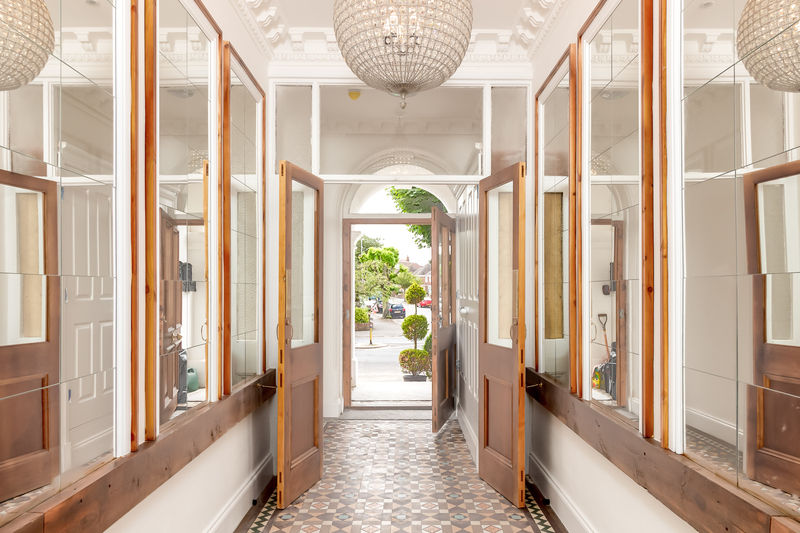 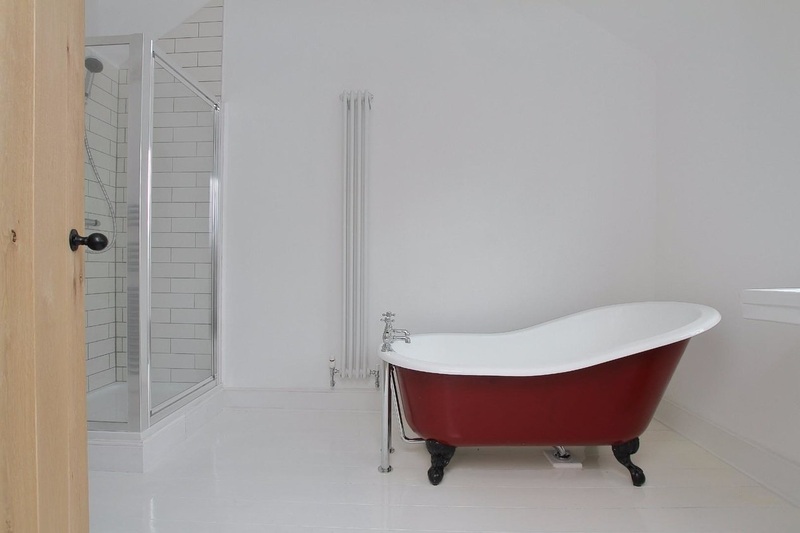 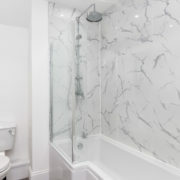 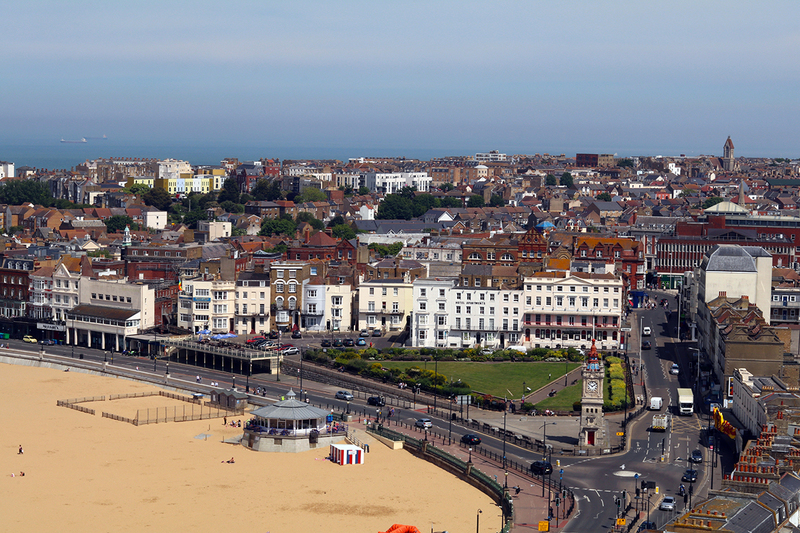 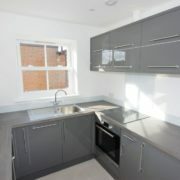 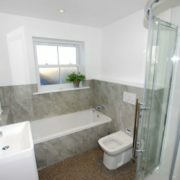 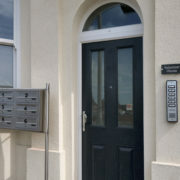 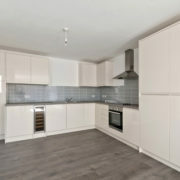 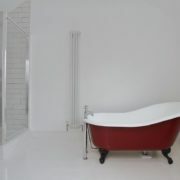 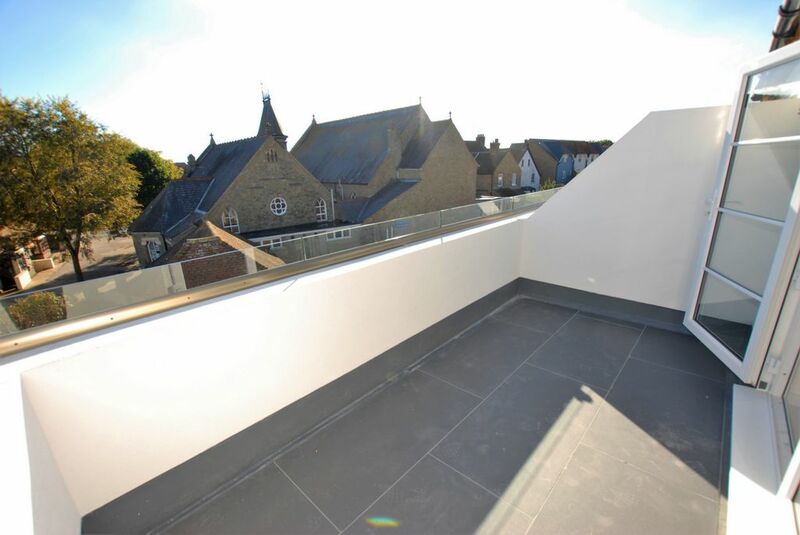 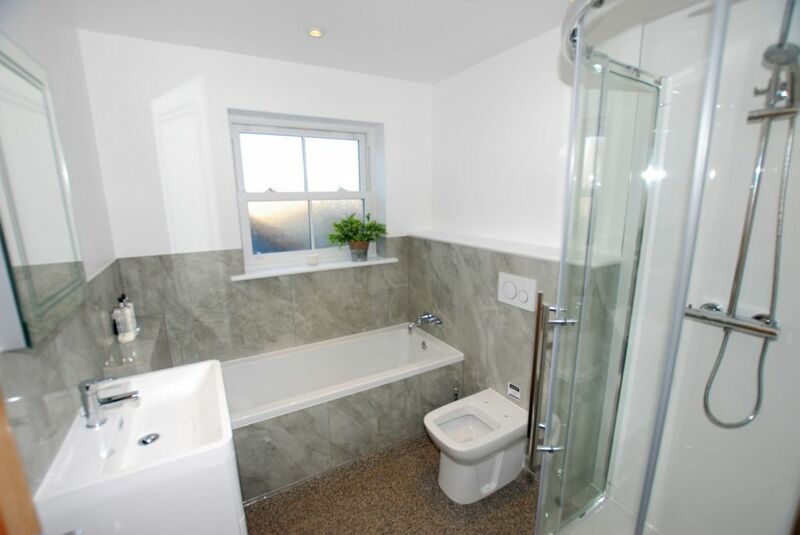 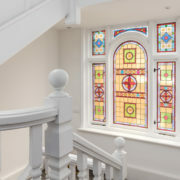 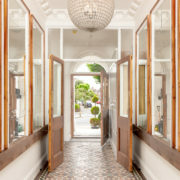 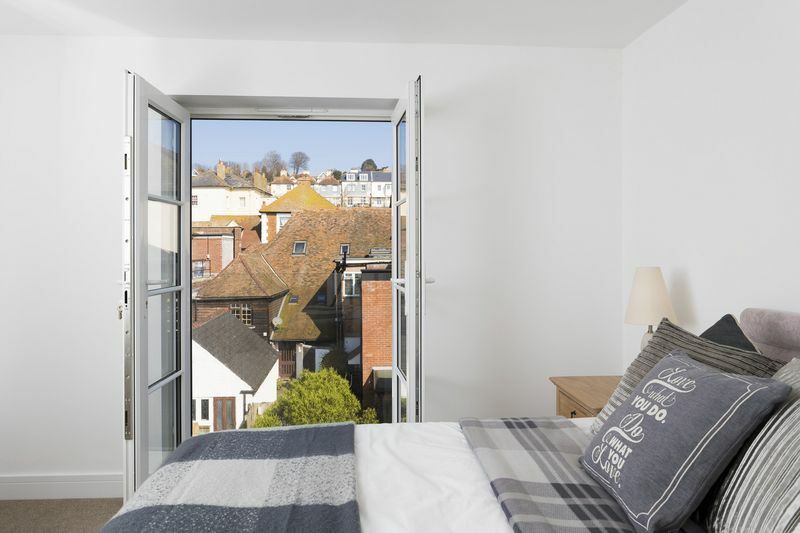 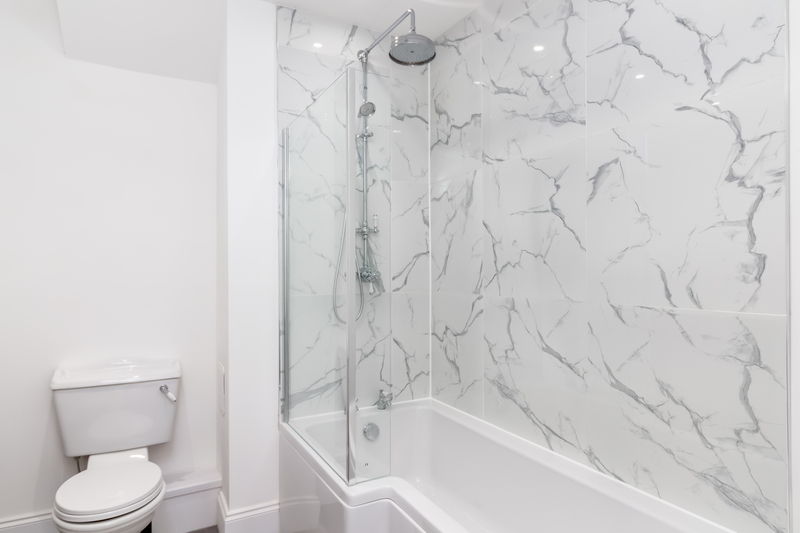 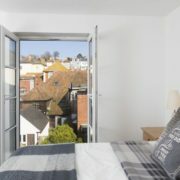 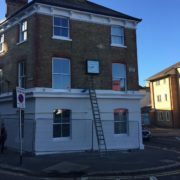 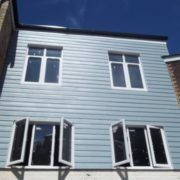 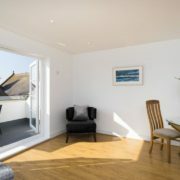 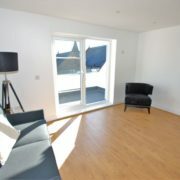 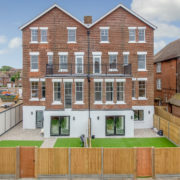 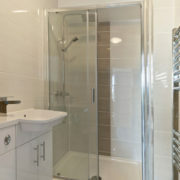 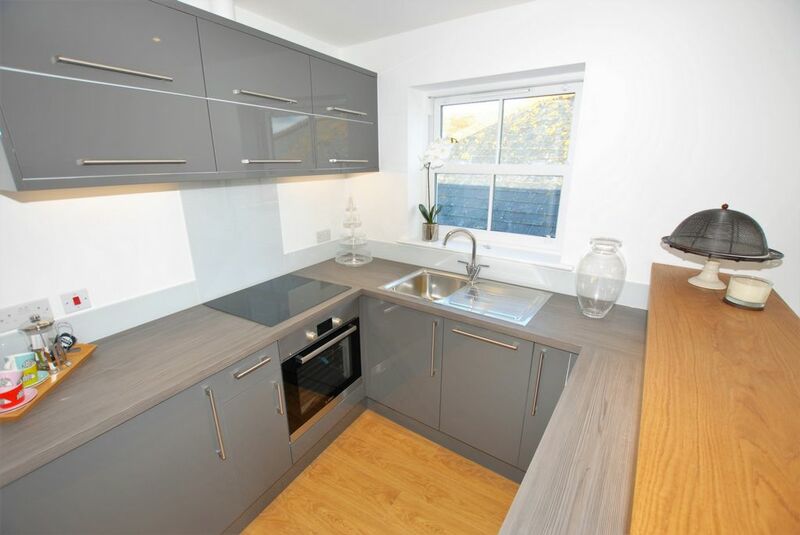 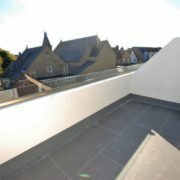 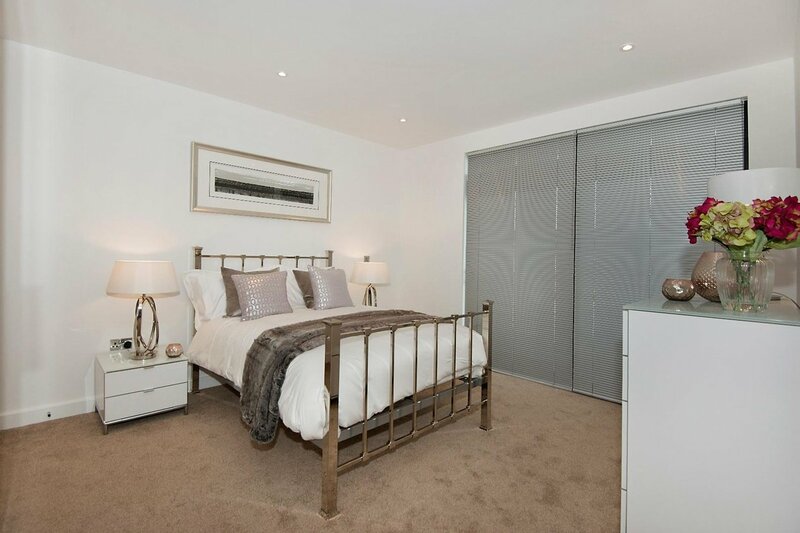 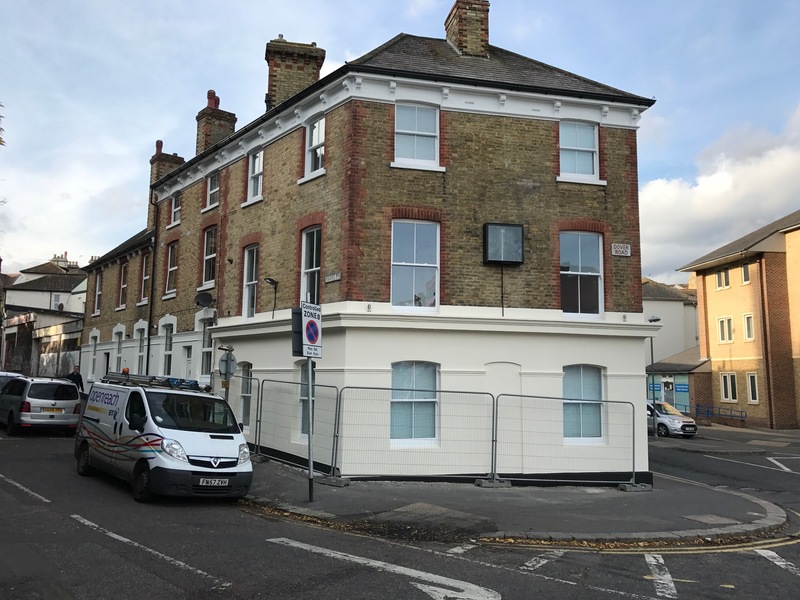 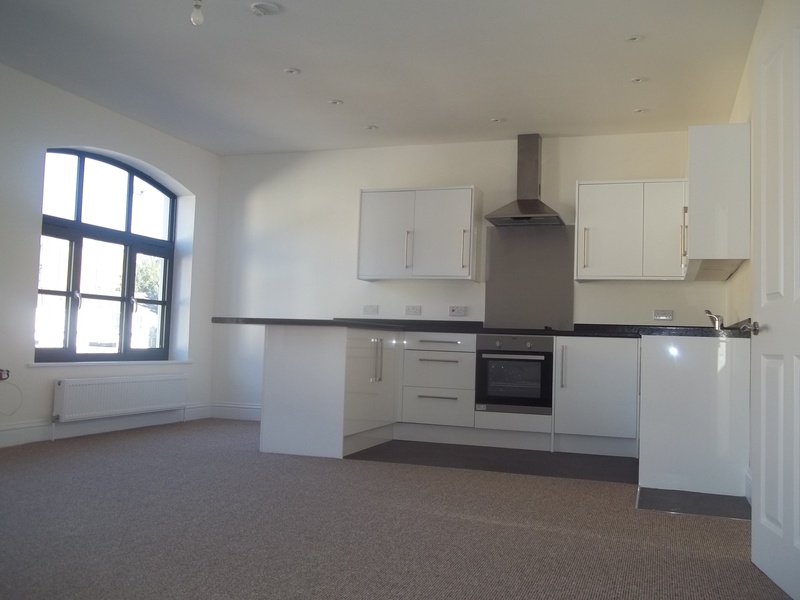 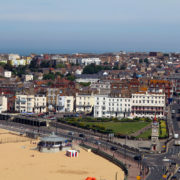 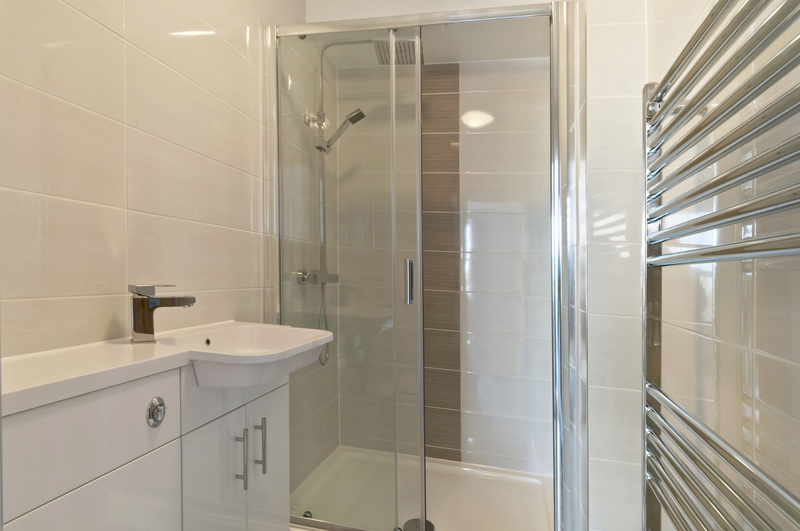 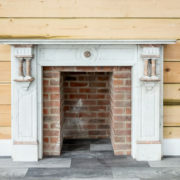 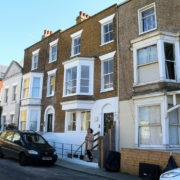 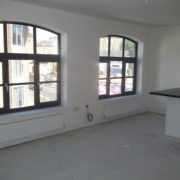 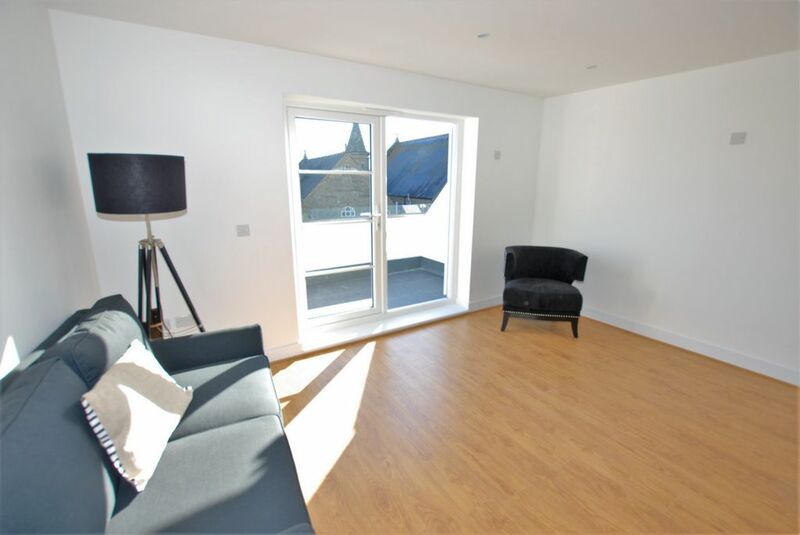 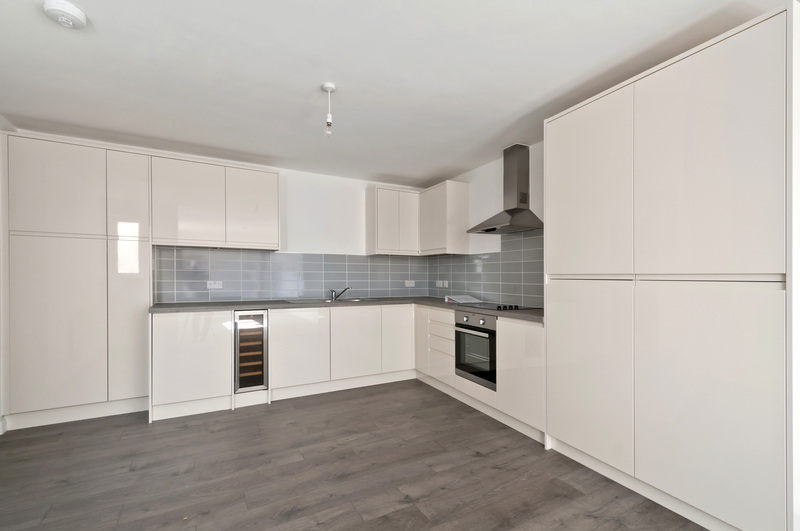 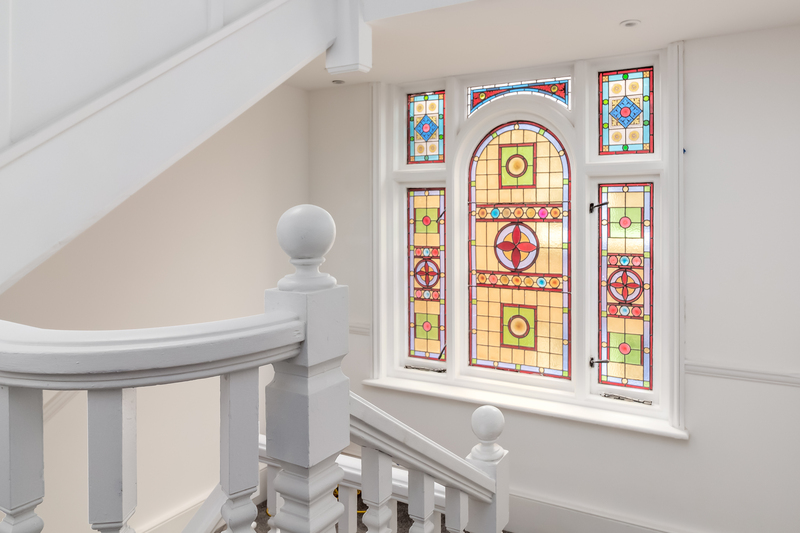 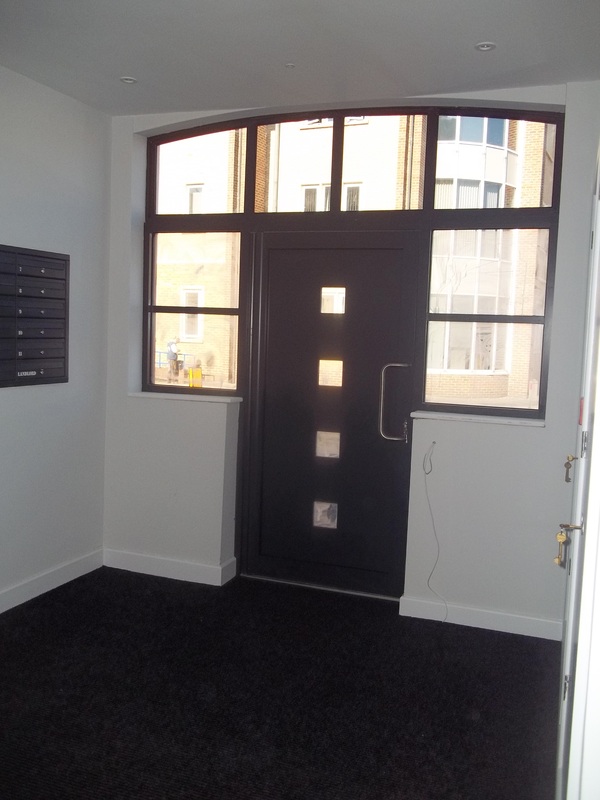 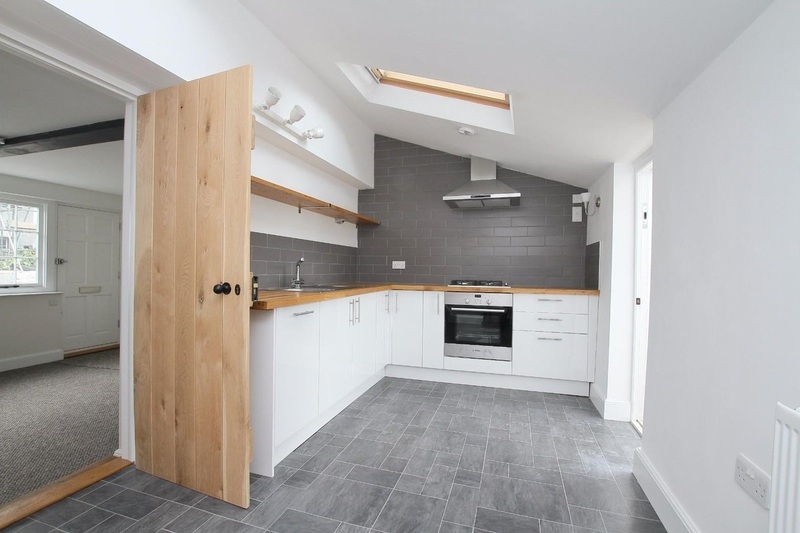 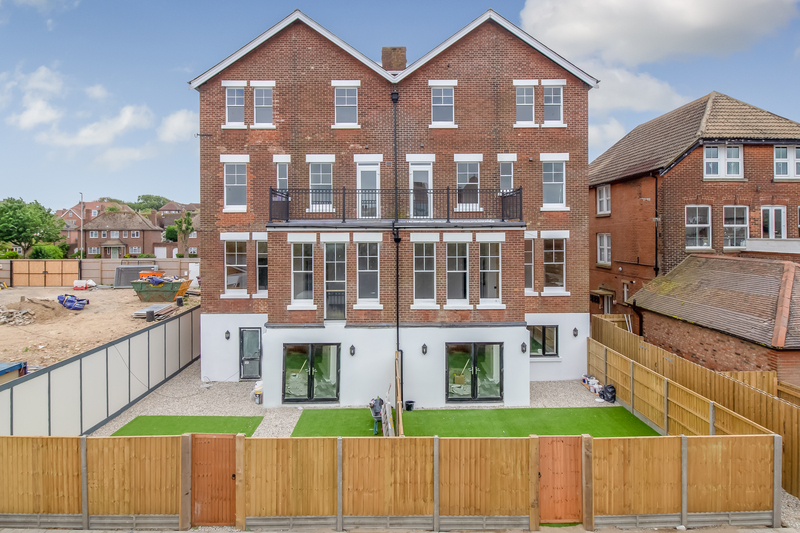 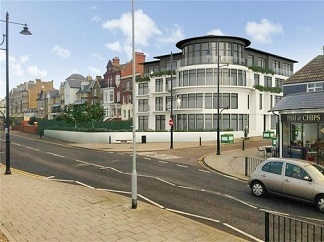 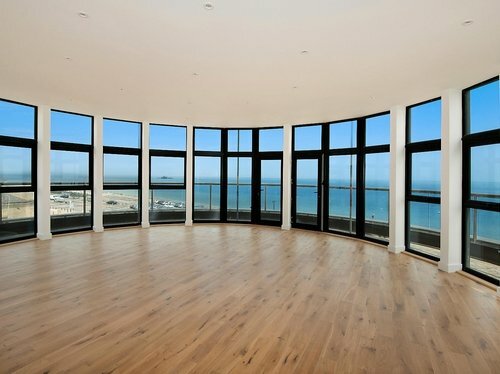 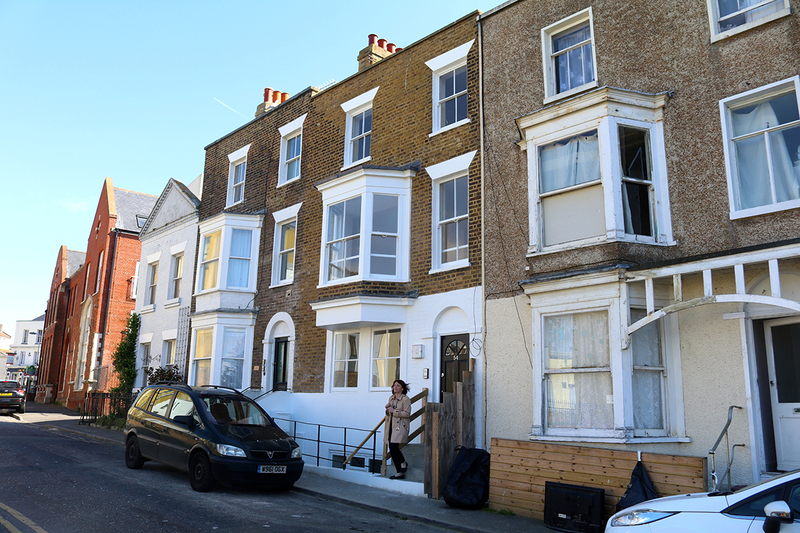 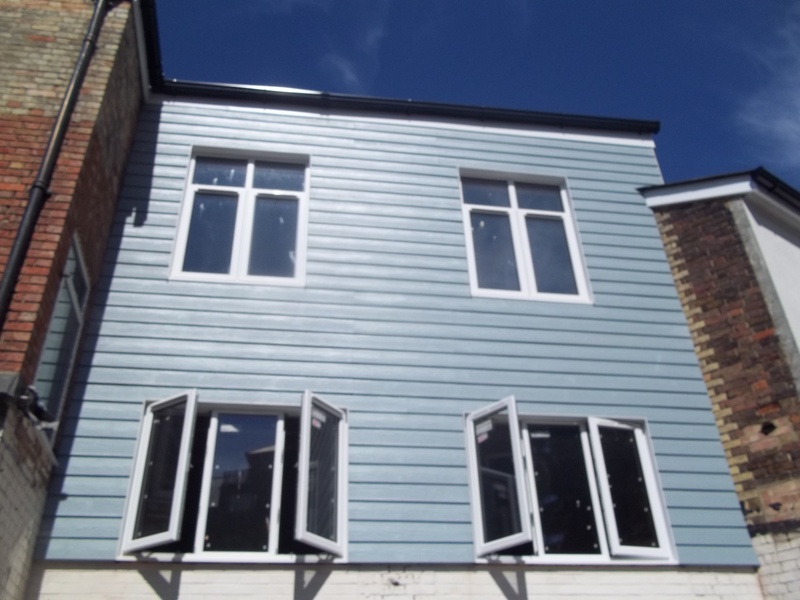 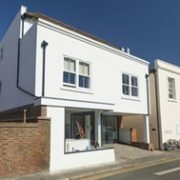 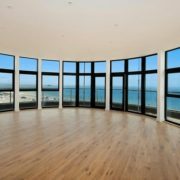 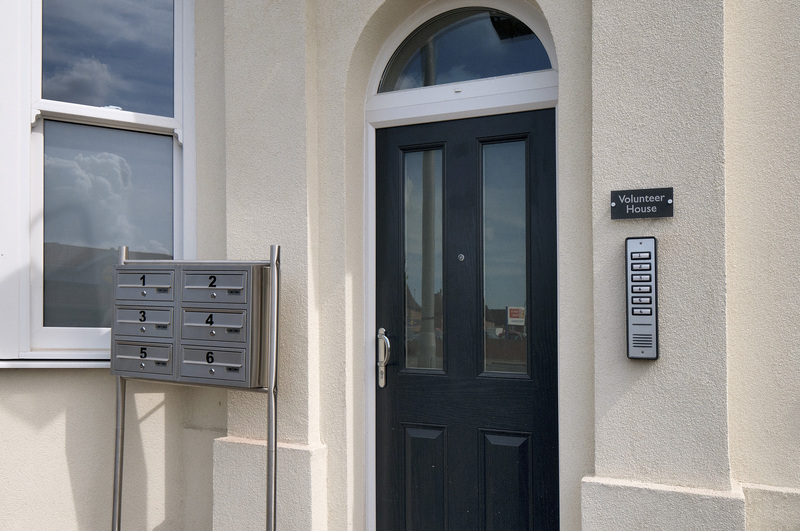 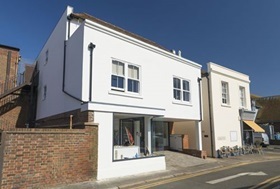 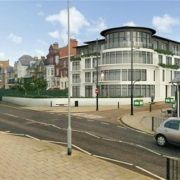 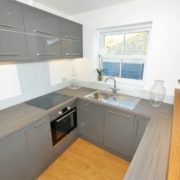 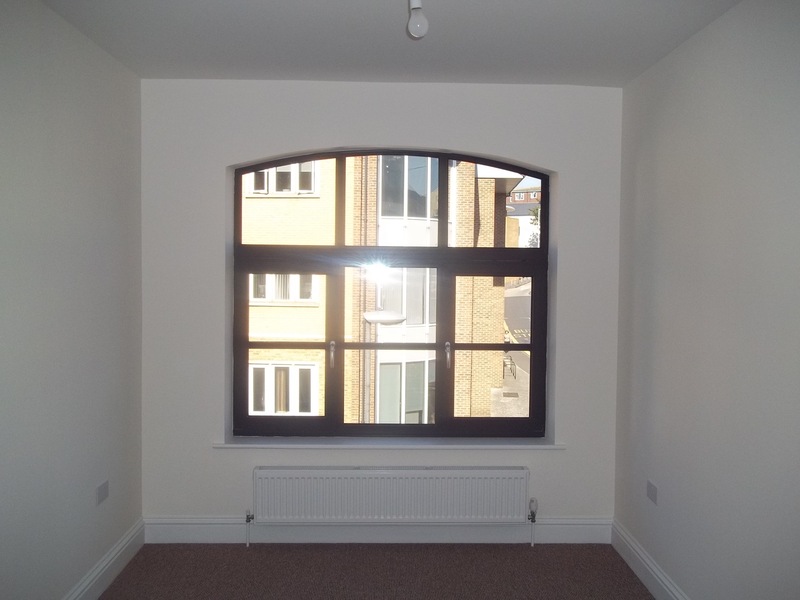 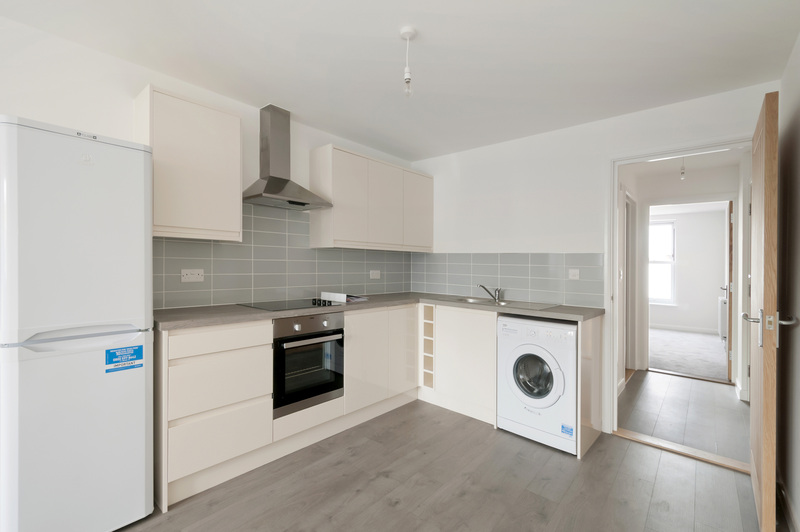 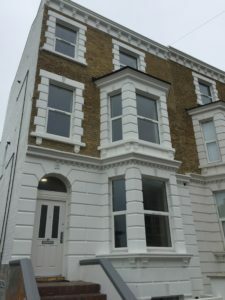 Located in the heart of Cliftonville, Margate, the property now provides 4 modern apartments. 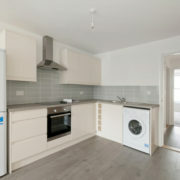 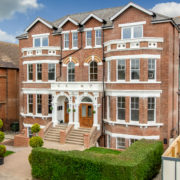 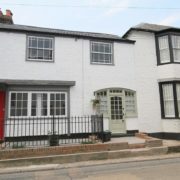 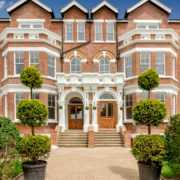 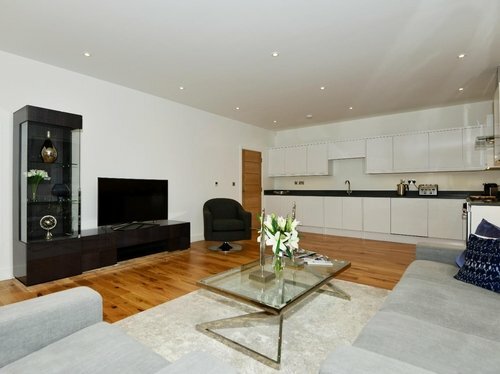 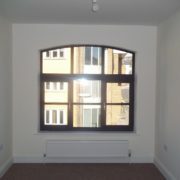 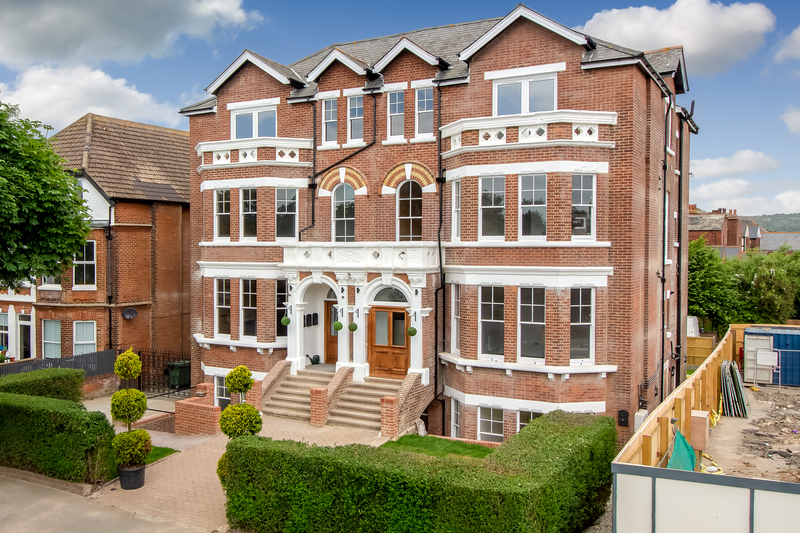 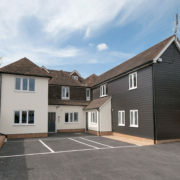 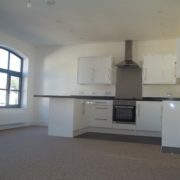 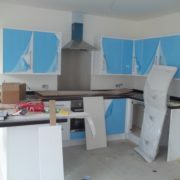 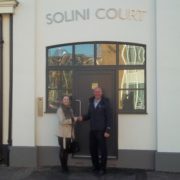 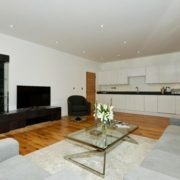 If you are looking for your first home, then one of the apartments has just come onto the market. 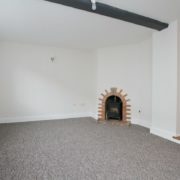 Neutrally decorated throughout it’s ready for you to put your own stamp on it. 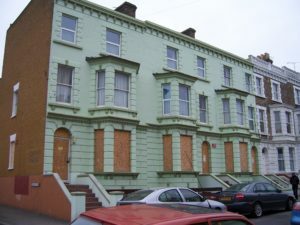 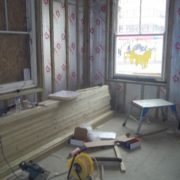 Edgar Road – 5 Years Ago. 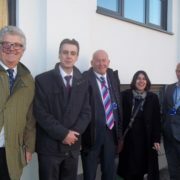 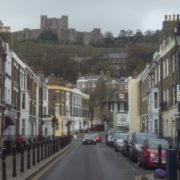 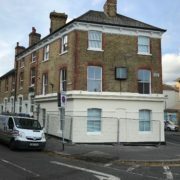 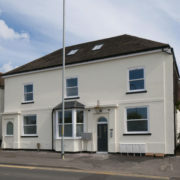 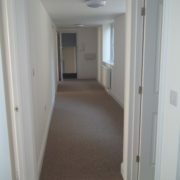 The entire parade has now been regenerated and former empty properties are now back into use and ready for occupation.